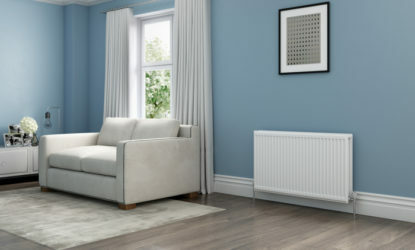 The UK’s most popular radiator has received substantial investment to provide increased quality and performance, which means that the Stelrad Elite now offers improved outputs for exceptional heating performance. 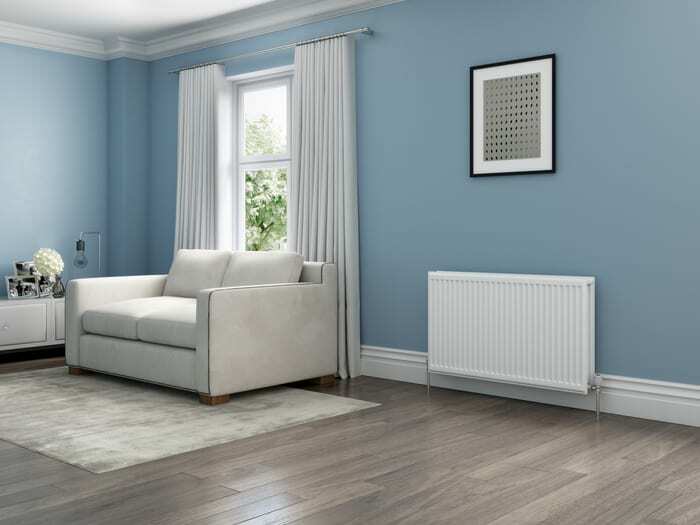 The Stelrad Elite is one of the slimmest double panel radiators on the market at just 77mm wide, offering a range of 183 models and providing extra sizing flexibility to cover a multitude of application requirements. 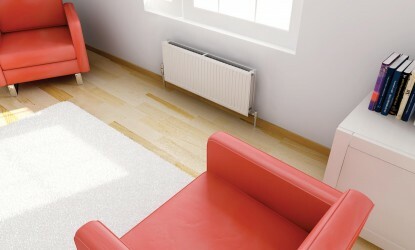 Flexibility of installation doesn’t just mean greater choice of sizing either. 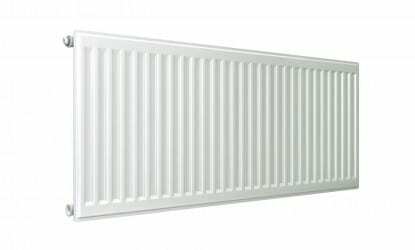 There are specifically designed accessories, such as floor standing brackets, to ensure that the Stelrad Elite can be fitted anywhere. 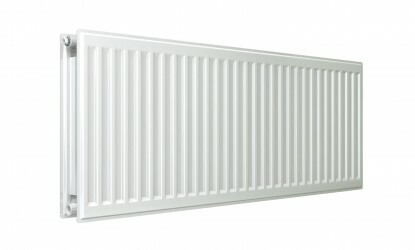 The Elite is manufactured in the UK from the most sophisticated production resources in Europe, under the ISO 9000 quality system. 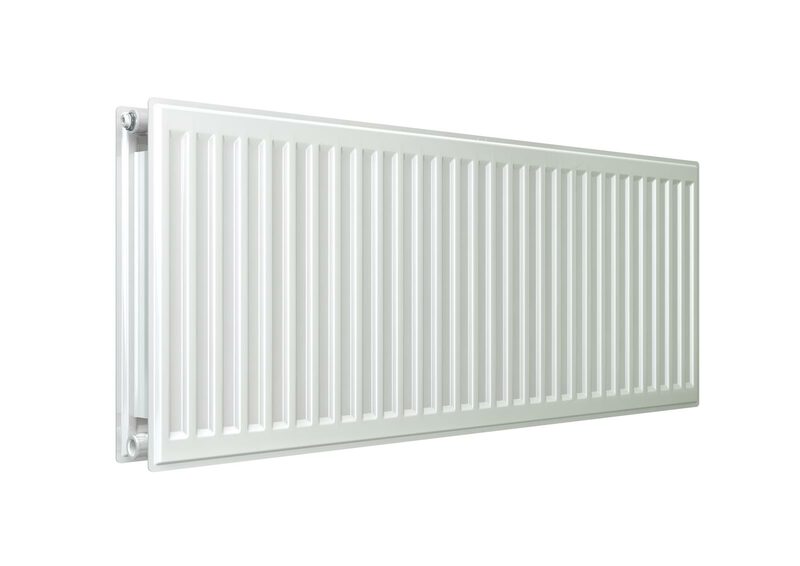 Symmetrical convectors allow radiator mounting either way up, a TBOE connection is offered as an important facility in commercial applications and to ensure greater efficiency and economy, and the convectors are precision welded directly onto the waterways. All tappings are perfectly aligned, with best quality nickel-plated plugs and vents, incorporating high quality EPDM ‘O’ rings. 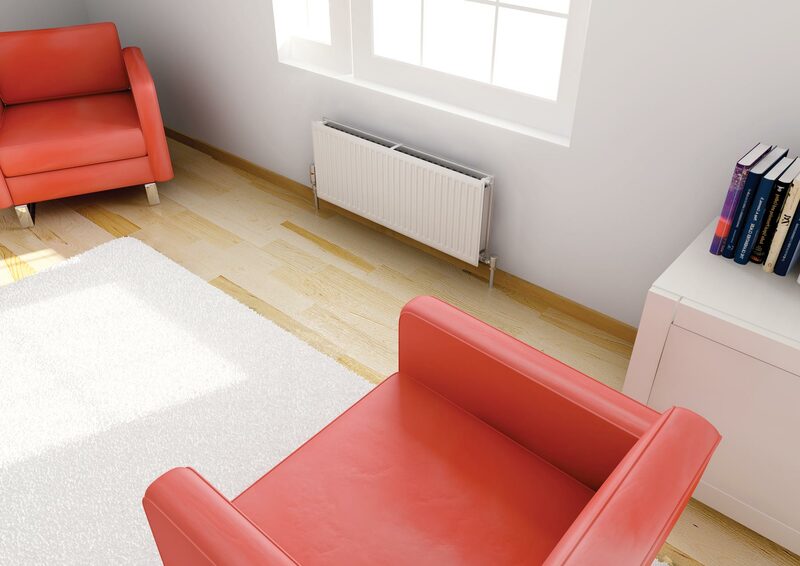 High definition pressings ensure smooth edges and corners and the perfect, run free, two-coat paint finish blends with all styles of décor. 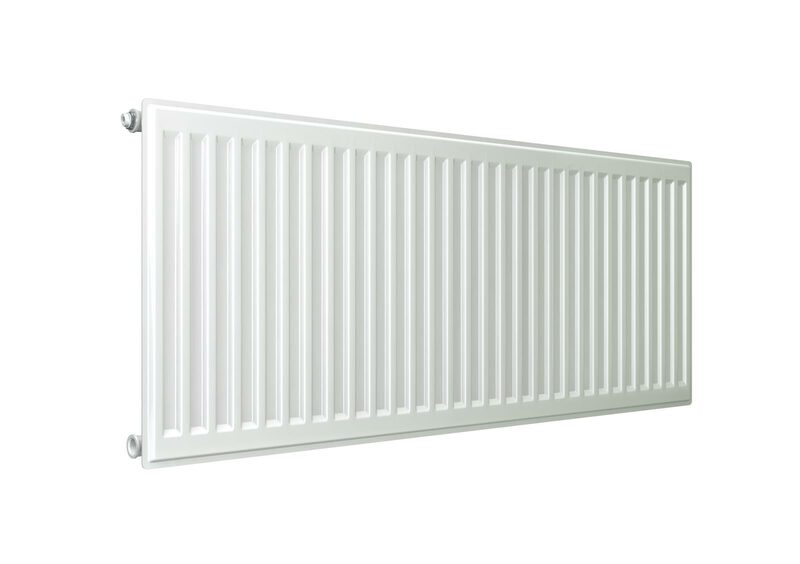 As a measure of the all round dependable quality and performance, Stelrad Elite comes complete with a 10 Year Manufacturer’s Warranty.